We’d love your help. 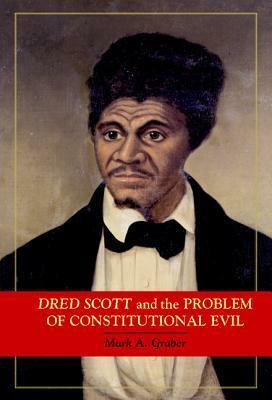 Let us know what’s wrong with this preview of Dred Scott and the Problem of Constitutional Evil by Mark Graber. To ask other readers questions about Dred Scott and the Problem of Constitutional Evil, please sign up. Graber makes the compelling argument that the infamous Dred Scott decision was actually quite consistent with the constitution as it was understood in the 1850s. It's a reminder that just because something may not be right or desirable doesn't mean that it, for that reason, is unconstitutional. Oh Lord. This was like reading a thesis. And that's not meant as a compliment.